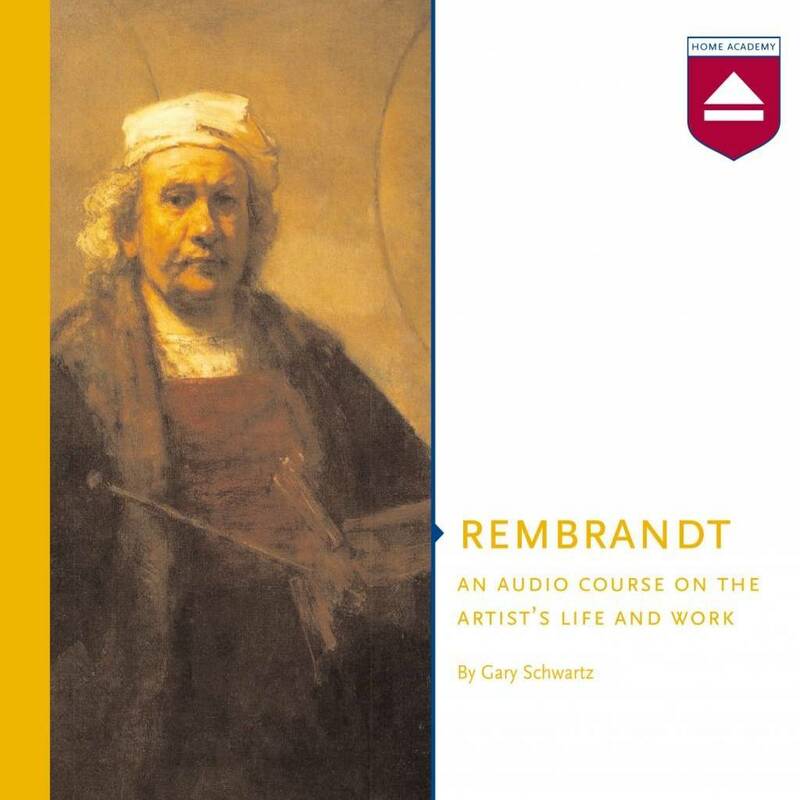 In this lecture series, art historian Gary Schwartz surveys the life, time and work of Rembrandt van Rijn. He reflects on both the 17th century historical context in which Rembrandt emerged as an artist, as well as on his superb techniques. Schwartz presents the listener with a unique re-introduction to the artist's biography in which he gives a vivid description of Rembrandt's life and his rich and varied drawings, etchings and paintings, such as the Nightwatch.